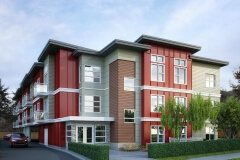 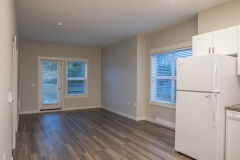 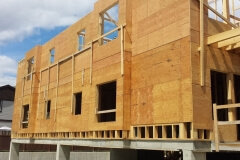 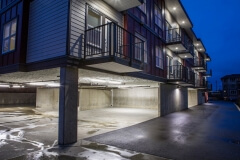 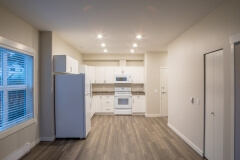 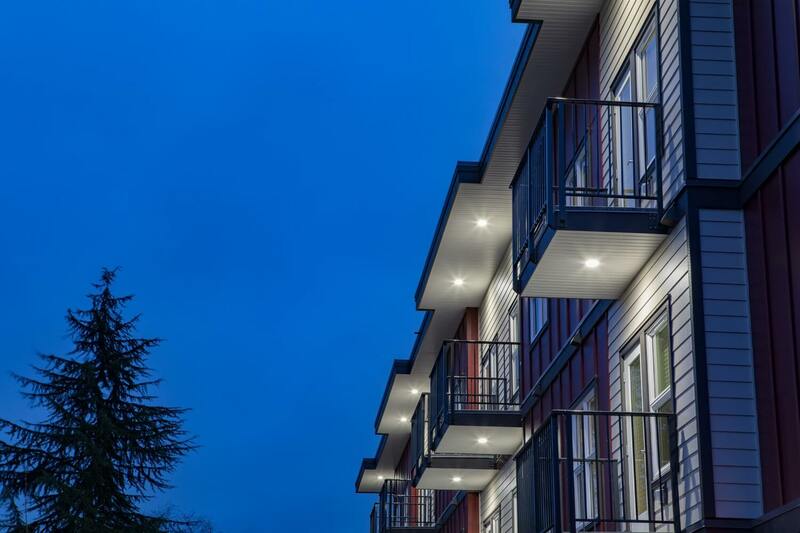 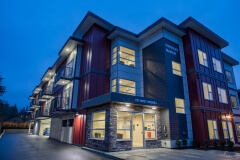 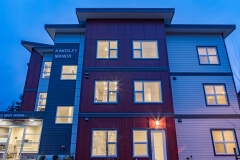 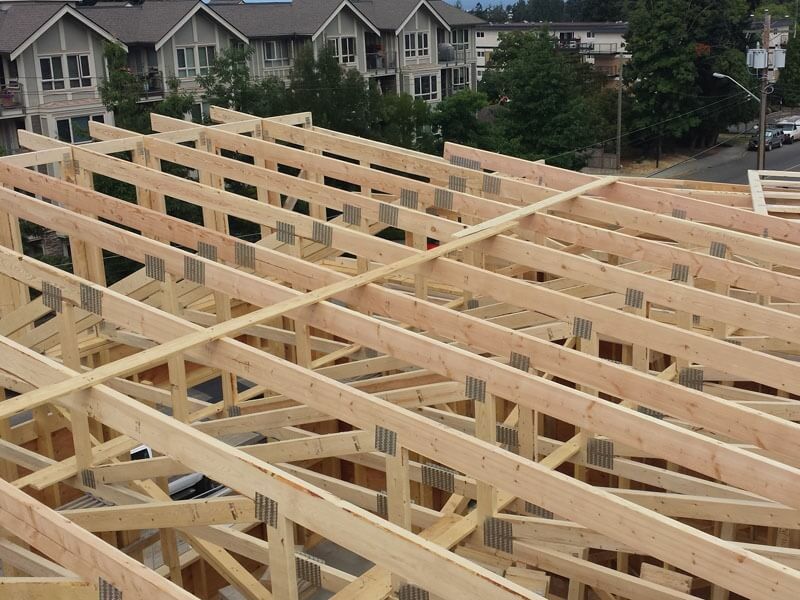 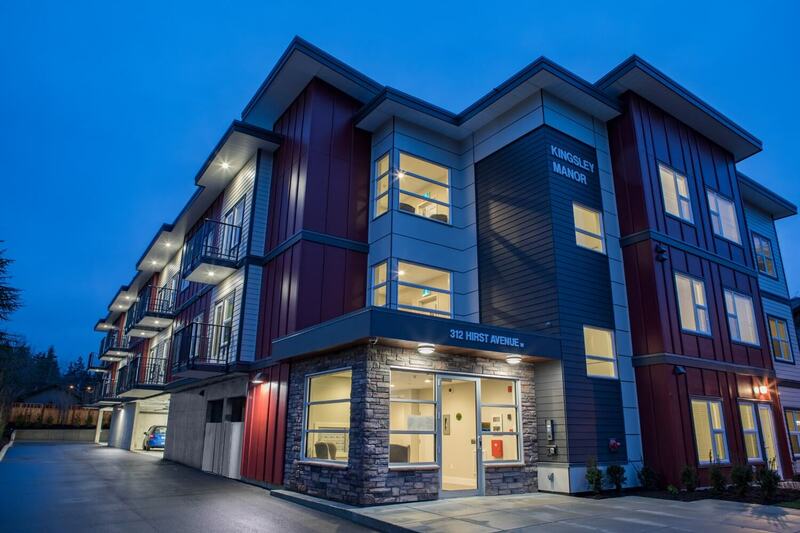 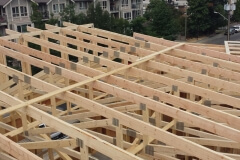 A three storey, wood frame multi-family apartment located in Parksville, B.C. 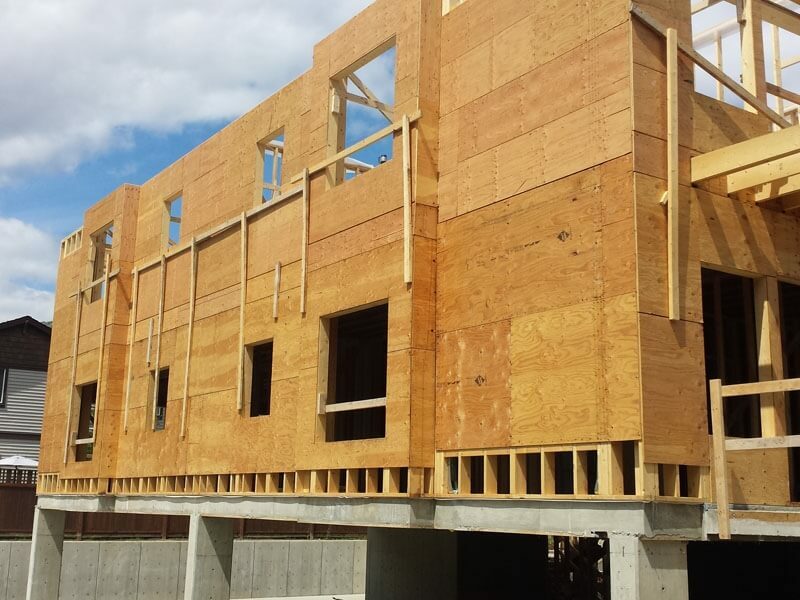 This building will include 28 one-bedroom suites and offer affordable housing units for low-income seniors and people with disabilities in Oceanside area. 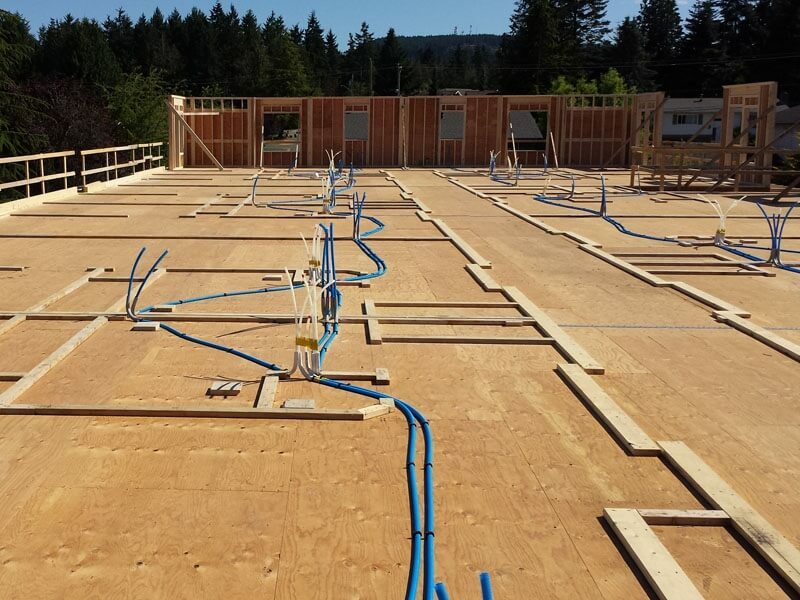 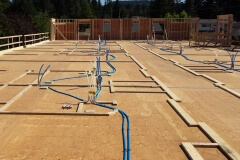 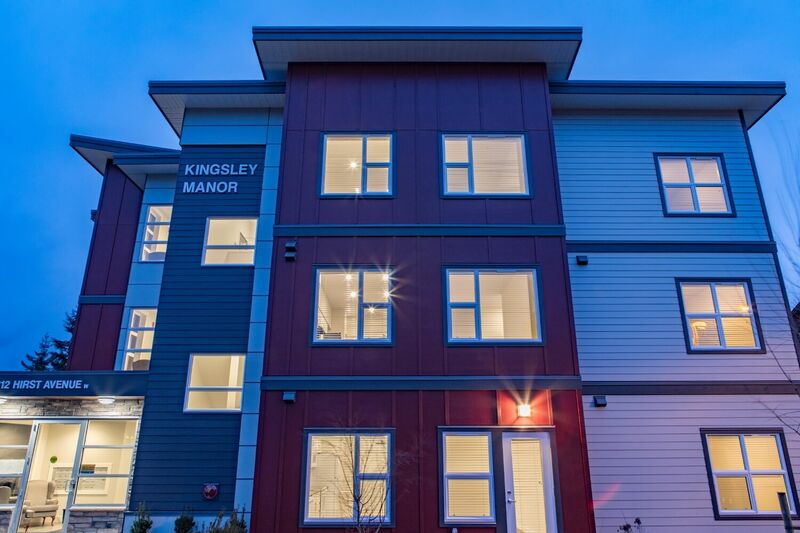 It is being built for the Kingsley Low Rental Housing Society with funding from BC Housing.